Dr. Zeng (IEEE Senior Member) is a full Professor at Huaqiao University, Xiamen China. He received PhD degree from Nanyang Technological University, Singapore, followed by working as a Postdoctoral Fellow at The Chinese University of Hong Kong. His research interests include image processing, video coding, and computer vision. 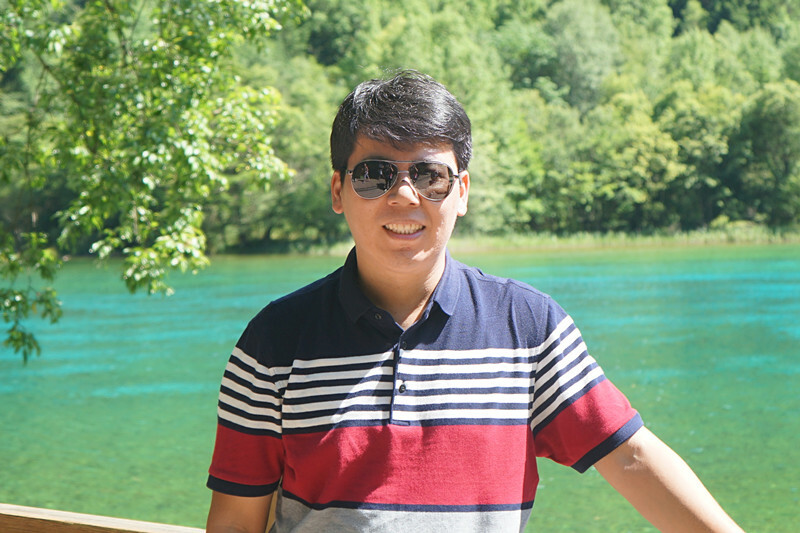 He has published more than 80 papers in well-known international journals (e.g., TCSVT, TIP) and flagship conferences (e.g., ICIP), including two best poster/paper awards (in International Forum of Digital TV and Multimedia Communication 2018, and in Chinese Conference on Signal Processing 2017). He is the Principle Investigator of multiple research grants sponsored by National Natural Science Foundation of China (NSFC), etc. He has been serving as Associate Editor for IEEE Transactions on Circuits and Systems for Video Technology, IEEE Access, and IET Electronics Letters, as well as Guest Editor for Journal of Visual Communication and Image Representation, Multimedia Tools and Applications, and Journal of Ambient Intelligence and Humanized Computing. He is the General Co-Chair for IEEE ISPACS-2017, the Technical Program Co-Chair for APSIPA ASC-2017, the Area Chair for IEEE VCIP-2015, as well as the Technical Program Committee Member for many international conferences. November 2018: Our work is accepted by Neurocomputing, congratulations to Jinhui Hou. November 2018: Our work is accepted by Journal of Visual Communications and Image Representation, congratulations to Yu Tian. July 2018: Our work is accepted by IEEE Transactions on Circuits and Systems for Video Technology, congratulations to Ying Fu. May 2018: Our work is accepted by IEEE Transactions on Image Processing, congratulations to Zhangkai Ni. April 2018: Our work is accepted by Signal Processing, congratulations to Lu Xing.